The Power of Hot Cross Buns. And Prayer. Mostly Prayer. 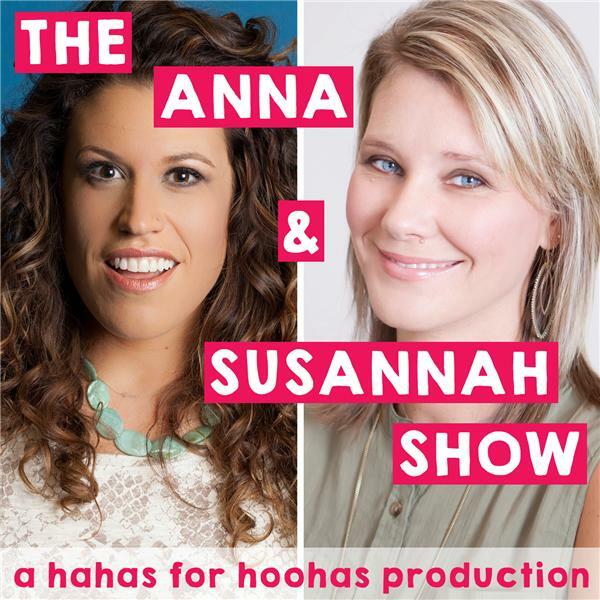 If you liked this show, you should follow The Anna and Susannah Show. Anna and Susannah talk about the life altering power of prayer while discussing James 5:16. We share our favorite verses to pray over our children and Anna considers divorce as she and her daughter continually trip over her husband's gigantic freak feet. A special thank you to our sponsors! Try Warby Parker's Free Home Try-On program. Order 5 pairs of glasses, and try them on for 5 days -- there is no obligation to buy! Ships free and includes a pre-paid return shipping label. Head to warbyparker.com/ASshow to order your free Home Try-On’s today. If you have a daughter or young niece, please check out Lola First Period Kit! For $10 off your first LOLA purchase (first period kit OR subscription) visit mylola.com and enter ASshow at checkout!